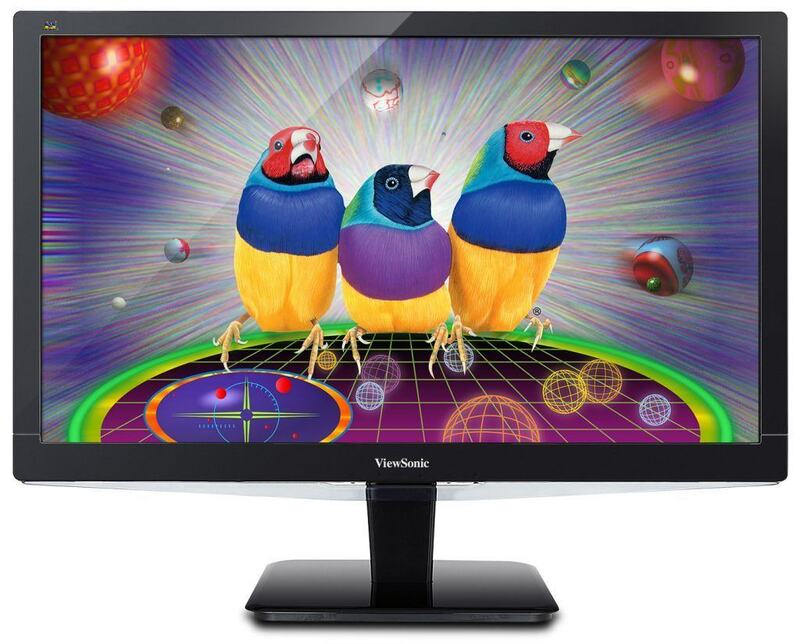 ViewSonic introduced several monitors at CES this year, but the ViewSonic XG3220 captured the attention of most console gaming enthusiasts. 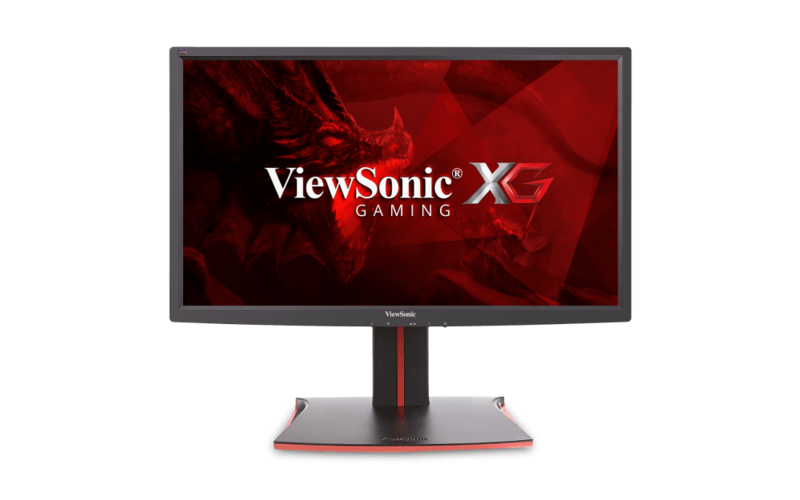 Offering 4K Ultra HD resolution, support for HDR 10 content, and the wide viewing angles as well as quick response time of the IPS panel, the ViewSonic XG3220 is a solid monitor for PC gaming as well unless you’re into fast-paced gameplay. What makes the ViewSonic XG3220 perfect for Xbox One X is the support for AMD FreeSync technology which eliminates screen stuttering and tearing by matching the monitor’s refresh rate to the GPU’s frame rate. While FreeSync works only with compatible AMD cards on PC, Microsoft added native support for adaptive-sync on the Xbox One X, meaning that you’ll be able to enjoy the extra gameplay fluidity as long as you have a compatible monitor. 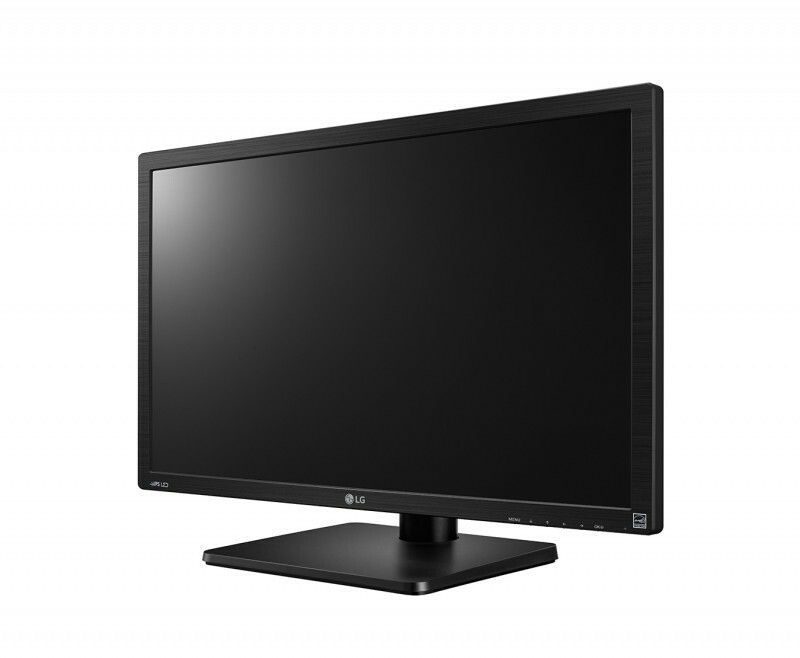 The ViewSonic XG3220 4K monitor also offers some exclusive gaming features including ‘Black Stabilization’ for better visibility in dark areas of games and ‘Game Mode’ which consists of customizable and pre-calibrated picture presets for different gaming genres. While ViewSonic claims the monitor supports HDR10, there is not enough information available to determine to what extent HDR (High Dynamic Range) is supported and whether the monitor will feature any of VESA’s DisplayHDR certifications. The ViewSonic XG3220 price is estimated at $630 and it should be available sometime in March 2018. Until then, you can find the best gaming monitors for Xbox One X and PS4 Pro here. 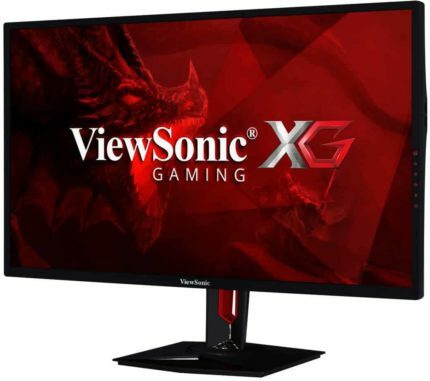 Overall, the ViewSonic XG3220 will definitely be an enticing choice for console gamers who are looking for a gaming experience a TV simply can’t deliver due to the faster response time speed and lower input lag of the monitor. Add to that FreeSync, 4K resolution, and HDR support, and you can tick all the boxes for the flawless console gaming experience. There’s no information yet available regarding the design attributes of the XG3220 although ViewSonic mentioned full ergonomic support for the new XG series of their monitors. Once we come across more details, we will update the article so feel free to check back in a little while.